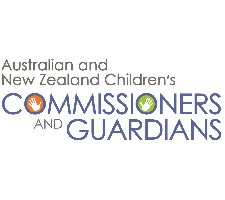 The Office of the Children’s Commissioner is an independent office that is responsible for ensuring the wellbeing of vulnerable children. 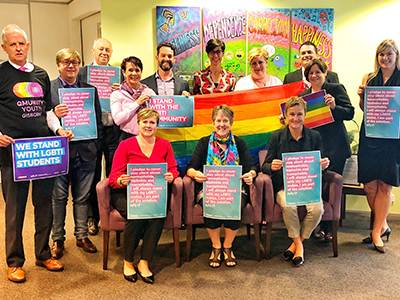 The Northern Territory Children's Commissioner is an independent statutory officer whose core functions focus on the wellbeing of vulnerable children. This website provides an outline of the core functions of the Commissioner, some of the current activities of the Commissioner and provides links to a range of related resources and publications. 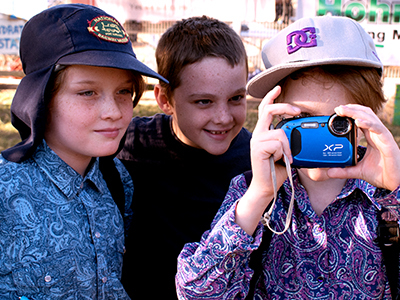 The position of Northern Territory Children's Commissioner was created in the Care and Protection of Children Act 2007, which was passed by the Legislative Assembly in November 2007. 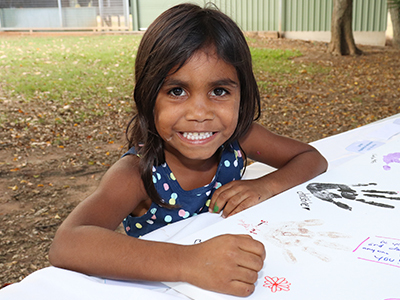 Children and young people in the Northern Territory reach their full potential. 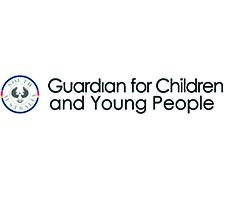 To ensure the rights and best interests of children and young people are safeguarded and promoted. 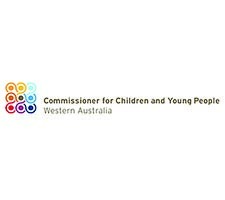 The position of Northern Territory Children's Commissioner is established by the Children's Commissioner Act 2013 (the Act). 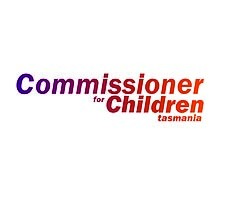 Significant amendments relating to the functions of the Children's Commissioner, were passed by the Legislative Assembly in April 2011 and December 2013. 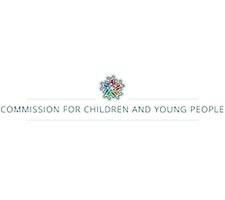 Dealing with complaints about services provided to vulnerable children and monitoring service providers’ response to any reports by the Commissioner. The Commissioner also has an ‘own initiative’ investigative capacity. Undertaking inquiries related to the care and protection of vulnerable children. 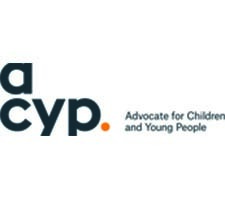 Monitoring the implementation of any government decisions arising from an inquiry conducted by the Commissioner or any other inquiry relating to the care and protection of vulnerable children. 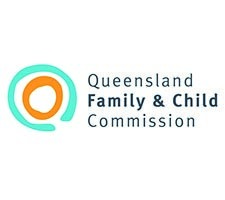 Monitoring the response of Territory Families to allegations of the abuse of children while they are in out-of-home care. Promoting an understanding of and informed public discussion about the rights, interests and wellbeing of vulnerable children. Monitoring the administration of the Care and Protection of Children Act 2007 (CAPCA) insofar as it relates to vulnerable children. In addition to these six core functions and as part of the review role the Commissioner plays in child protection, she must review the Care and Protection of Children Act at least once every three years. 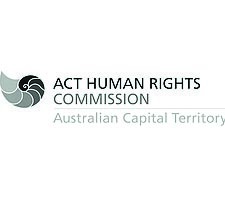 The Commissioner is also called upon to respond from a Northern Territory perspective to a range of national policy issues, either independently or in collaboration with the Children’s Commissioners and Guardians from other Australian jurisdictions. The Commissioner also provides information and advice to Government and Ministers in matters pertaining to vulnerable children. 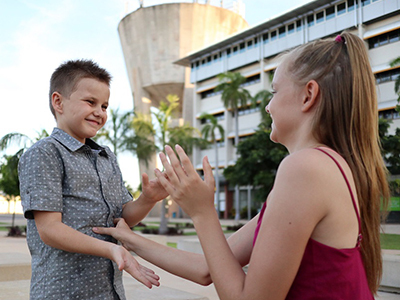 The Commissioner provides an annual report on her activities to the NT Legislative Assembly through the Attorney-General and Minister for Justice. This freecall line is operated by Territory Families which is the child protection authority in the Northern Territory.